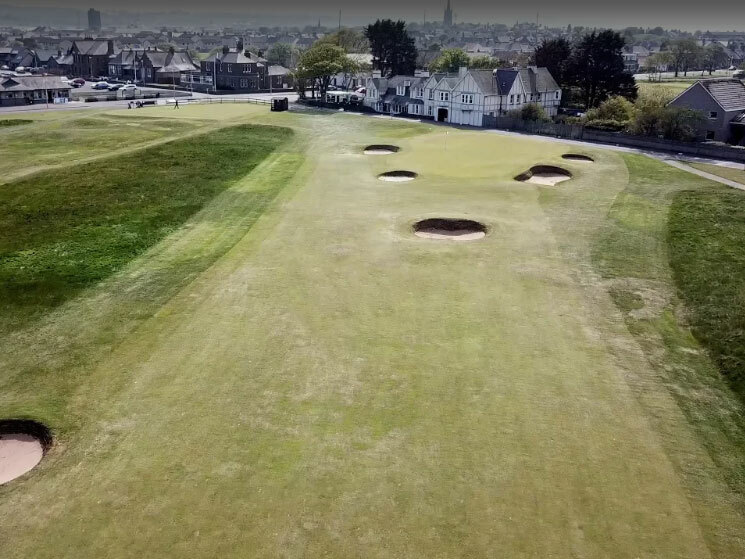 Montrose Links offers a fantastic golfing experience and reliable playing conditions throughout the year. Our classic 1562 links is complemented by our Broomfield links and together they provide an ideal 36 hole visitor day package. The 1562 Course is challenge for any golfer. 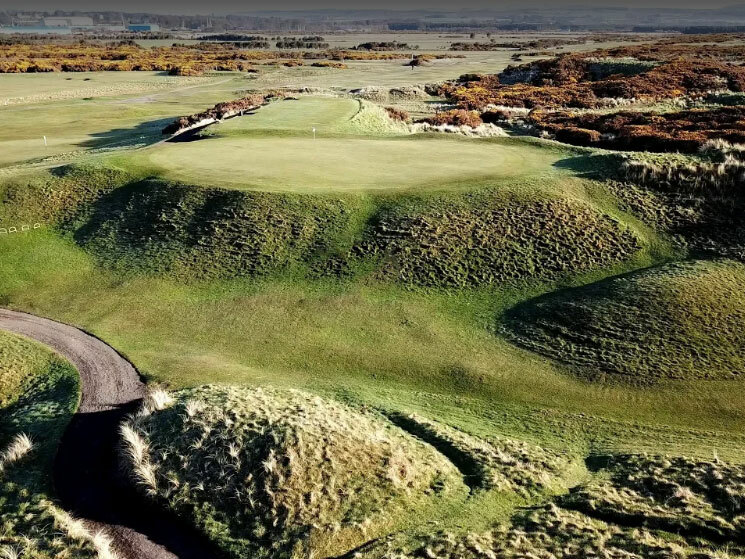 This is a traditional Scottish links course with springy turf that grows only close to the sea, dunes, gorse, deep bunkers and tall wavy grass that changes colour and dances in the wind. The holes are laid out in an unusual T-shaped configuration. 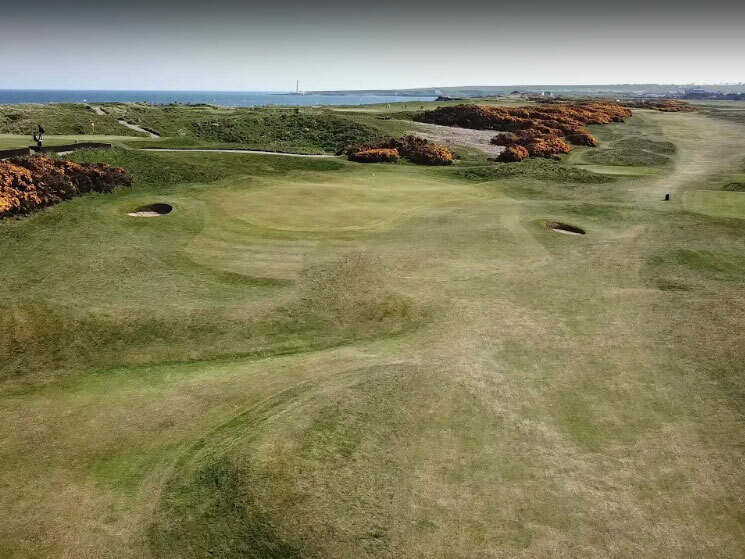 The front nine plays mainly along the shoreline and offers excellent views across the North Sea. 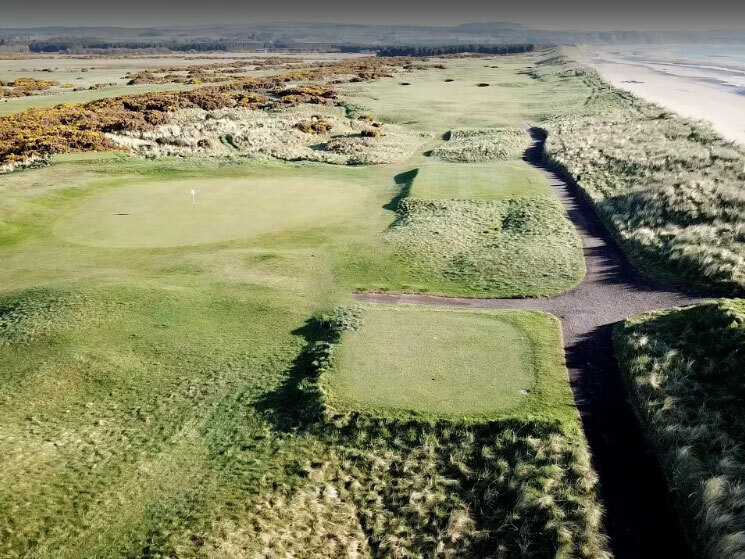 The 1562 Course features in Scotland’s top 100 courses for 2019. The Broomfield Course is ideal for juniors, families and those wishing to ‘get their eye in’ before taking on the 1562 Course. Being relatively flat, the Broomfield can be somewhat deceptive as it still requires a high degree of accuracy from the tees to small greens.Many visitors play the Broomfield in the morning before a hearty clubhouse lunch in preparation for the 1562 Course in the afternoon.